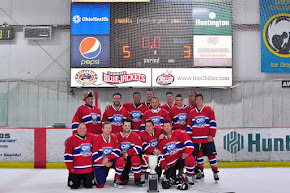 A USA Hockey sanctioned adult amateur hockey tournament (and more!) to benefit the Cystic Fibrosis Foundation and research to find a cure for CF. 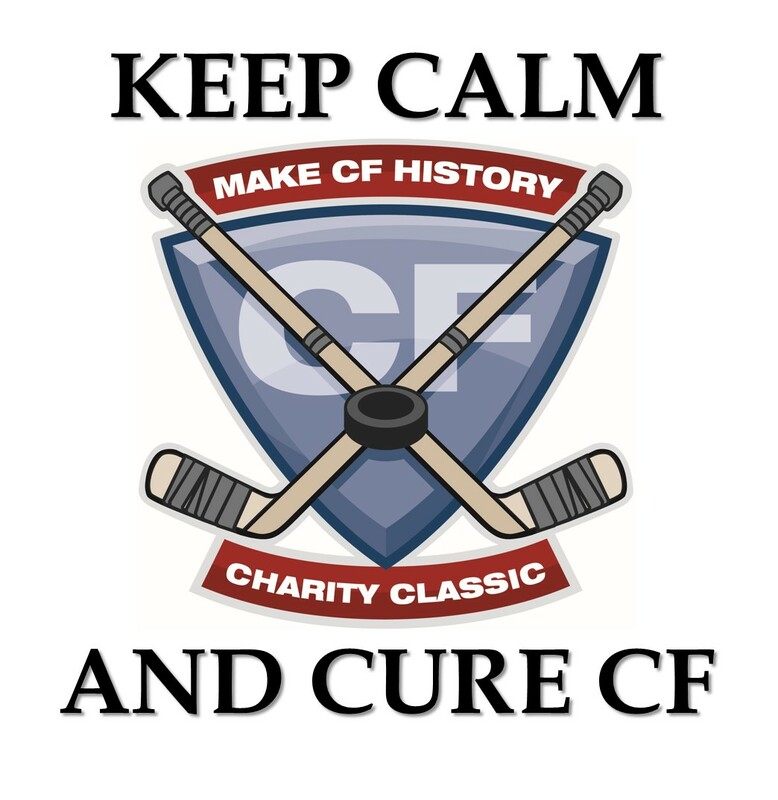 One great benefit that comes with organizing the Make CF History Charity Classic is all of the people I get to meet who I might not otherwise have had a chance to. Last year we welcomed Trevor Umlah, the goalie who joined us all the way from Halifax, Novia Scotia. And we now know that he is not just any ordinary goalie, nor any ordinary person for that matter. His story is an inspiration to all of us who have been affected by CF in one way or another, and we are looking forward to having Trevor with us at our event this year. This year brings to us another inspiring story - one that exemplifies what our event is all about, and one that will keep everything in perspective for us throughout our event weekend. 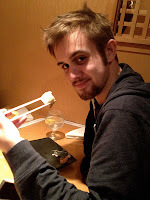 The story behind Team Colin begins with my connection to Sherry Mong, whose Ph.D. dissertation I supervised in the sociology department at OSU. Sherry's son Colin has CF, and over the years as Sherry progressed through our graduate program, I learned from Sherry about CF and how it affected her son and her family. As she wrote her dissertation on the experiences of family caregivers who perform medically complex home care, I learned more about her family's CF story. 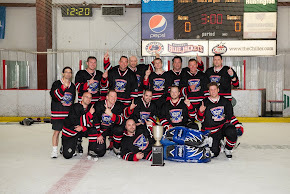 Earlier this year, I suggested to my Wednesday night hockey team that we enter the 2013 Make CF History Tournament, and I told them a little bit about my connection to Sherry's family, Colin, and CF. 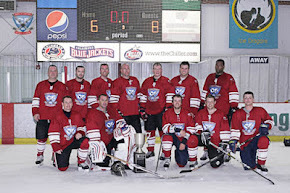 One of the guys immediately said, "That's very cool, man - we should enter the tournament and name the team after him!" So, with Colin's blessing, that's what we're doing. 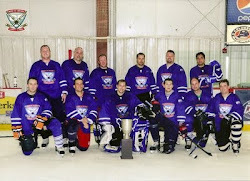 Team Colin is dedicating our effort in the tournament to Colin Mong and his fight against CF. We hope he will soon receive the lung transplant he needs! My name is Colin Mong, and I was diagnosed with CF a few months after birth. With rigorous lung clearance and frequent antibiotic intervention, I was able to enjoy childhood relatively unrestricted. For years I could participate in the "normal" day-to-day activities alongside my peers, attending school and developing a variety of relationships and hobbies. In high school I played on the tennis team, and acquired interests especially in music (piano and singing), psychology, and philosophy. For the past few years I've attended Transylvania University in Lexington, KY, studying psychology and philosophy, and hoping eventually to earn a doctorate in psychology to become a psychotherapist for the VA. This semester I had to take a medical leave from school, and am living at home to await a double-lung transplant with the Cleveland Clinic. I spend my days keeping up with my friends and girlfriend in Lexington, writing and playing piano music, reading, and trying my hand at writing some stories and poetry. After the surgery, I'll return to Transy as a Junior! 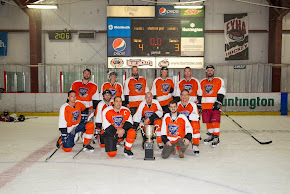 I want to say thank you to all those who support the Charity Classic tournament! It helps to know that people really care! It's stories like Colin's, and people like Steve and his team, that make this event so special. 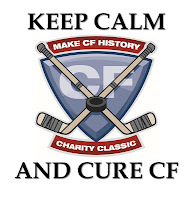 Their stories gives us perspective - they remind us that while we have 16 teams playing in our event, we really have one team - one team of over 220 players that will come together on the weekend of June 7th - 9th to join in on the fight to find a cure for CF...and to make CF "history" (a thing of the past). 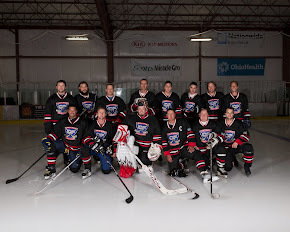 Thank you Steve and Colin for sharing your story and for being such an integral part of this year's charity classic! Copyright Make CF History Campaign 2011. 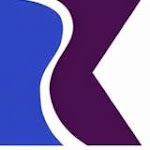 Logo compliments of Kevin Hern, www.designpartner.com.. Awesome Inc. theme. Powered by Blogger.